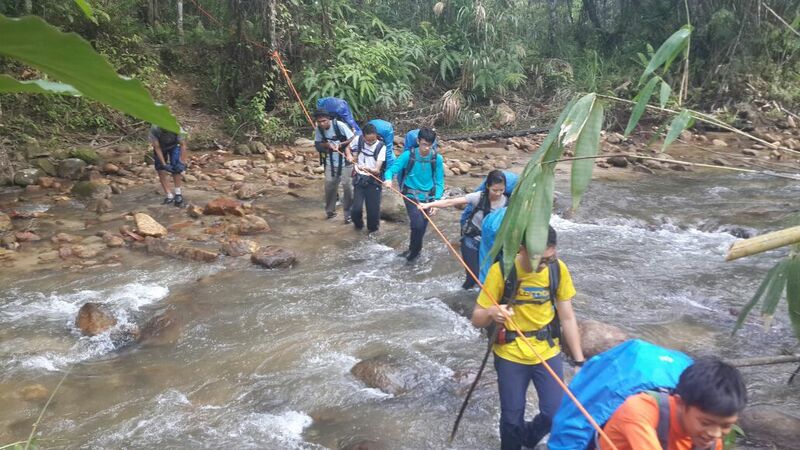 The Trans-Titiwangsa Expedition transverses the main mountain range that forms the backbone of Peninsula Malaysia. 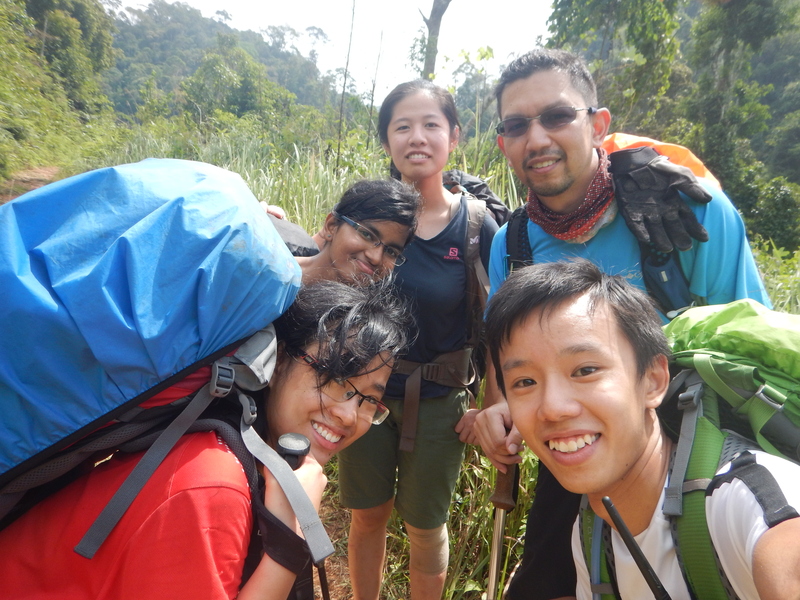 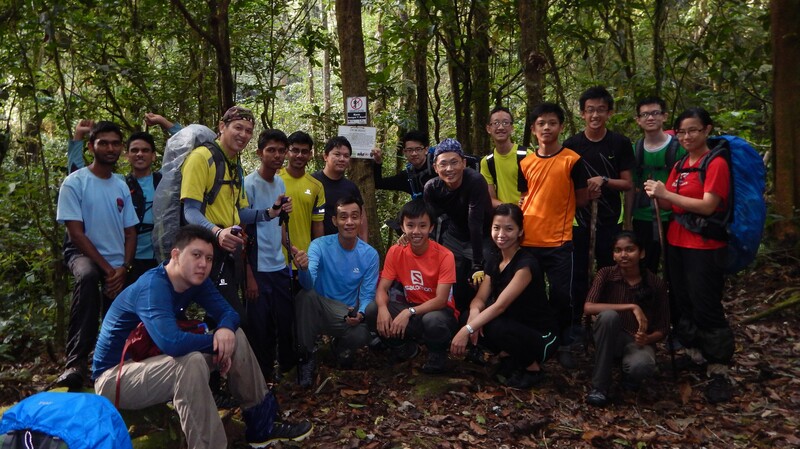 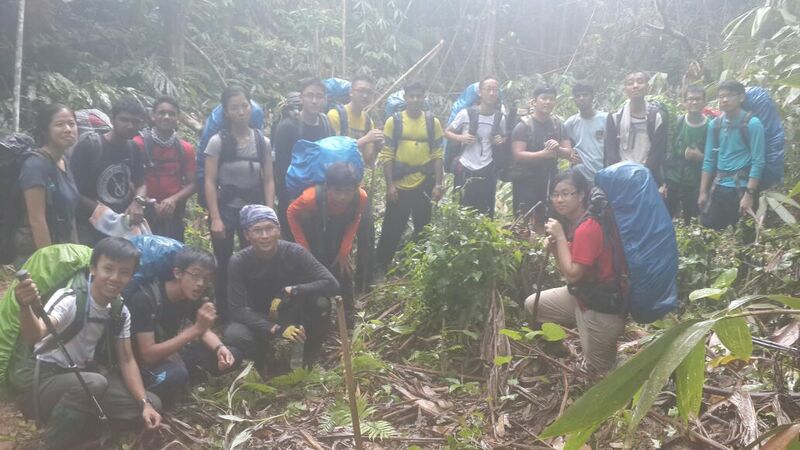 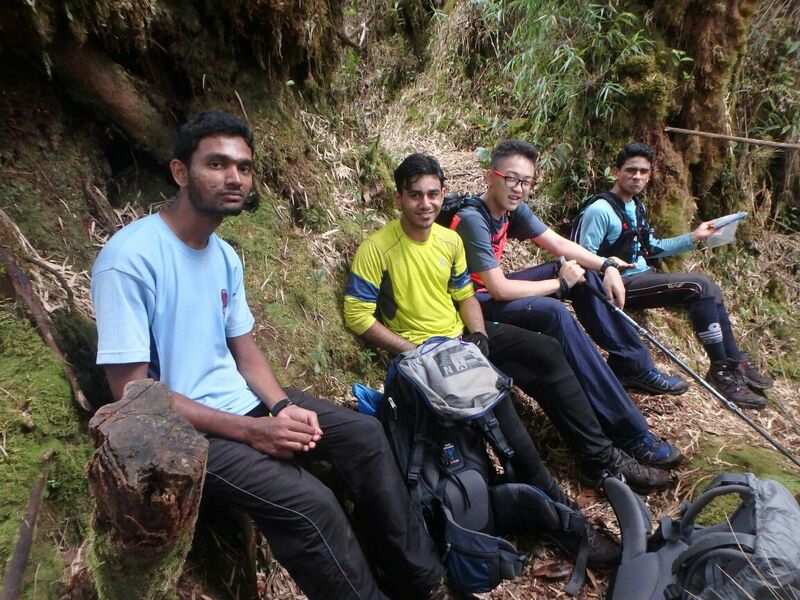 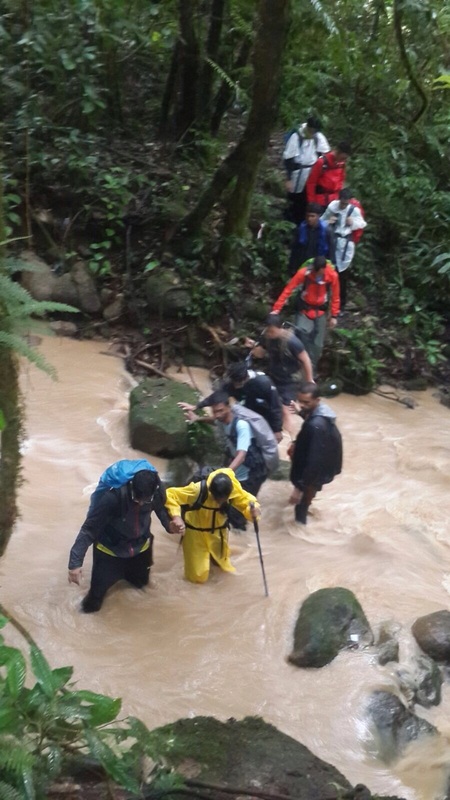 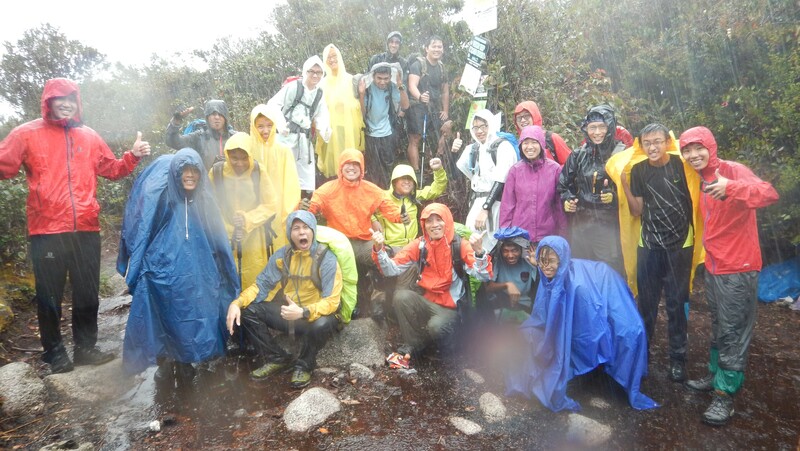 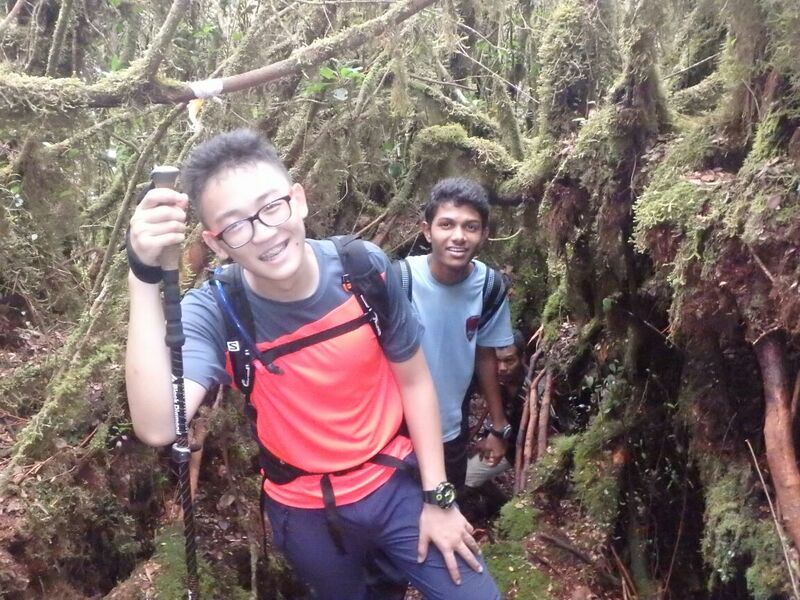 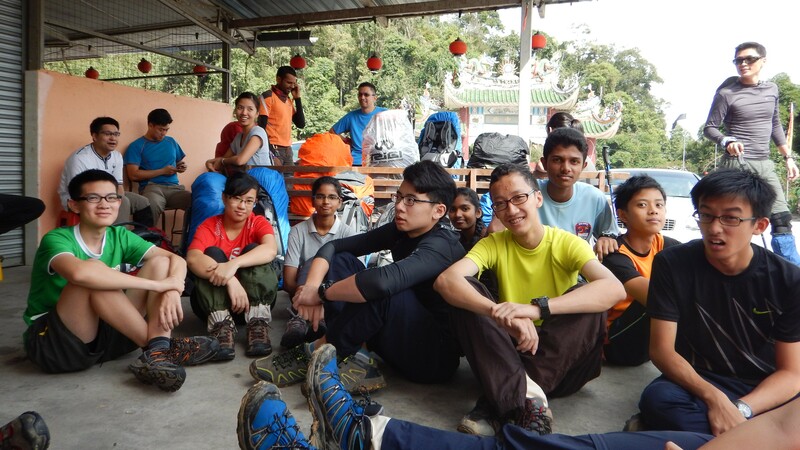 The expedition starts at Ulu Kinta, Perak and concludes at Blue Valley in Cameron Highland, Pahang. 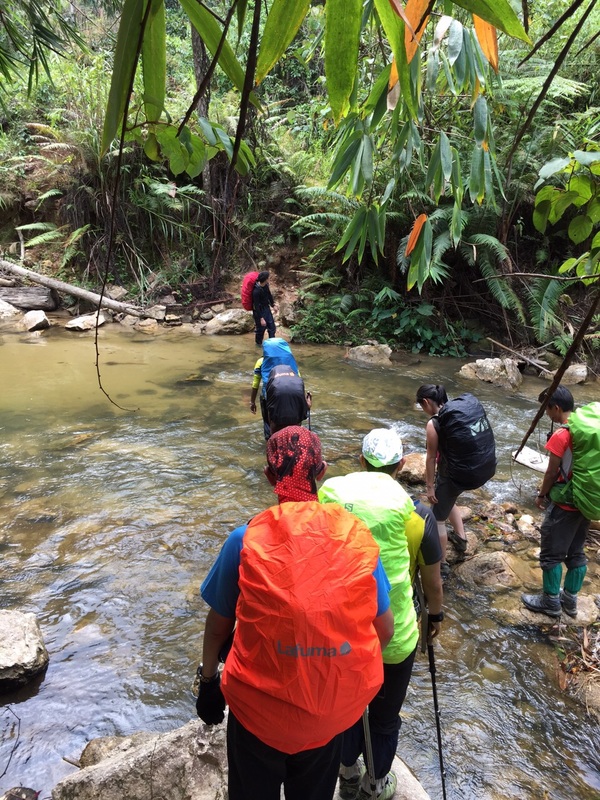 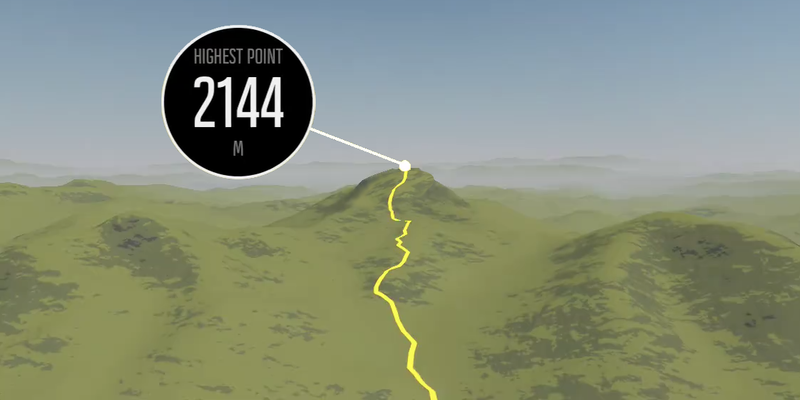 It will cover three of the seven highest mountains in Peninsula Malaysia, Mount Korbu, Mount Gayong and Mount Yong Belar, the 2nd, 3rd and 4th highest mountains respectively.